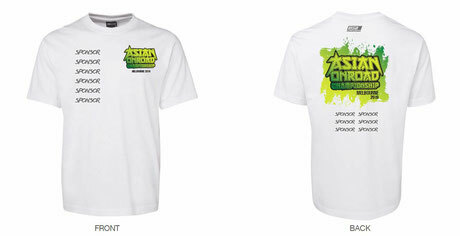 Official 2019 AOC T shirts are available to order on line for a Limited time. Orders close 25/06/2019. 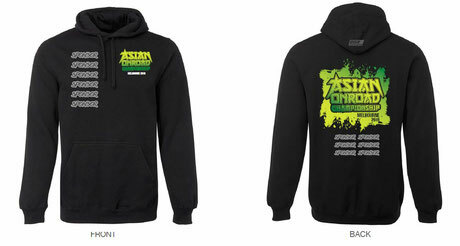 Official 2019 AOC Windcheaters are available to order on line for a Limited time. Orders close 25/06/2019.